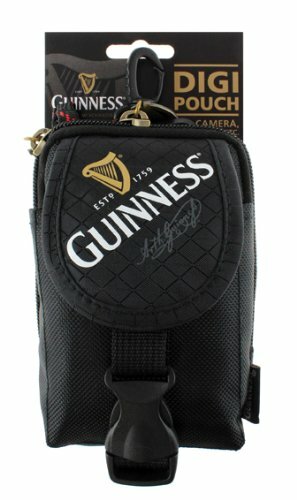 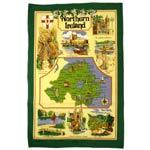 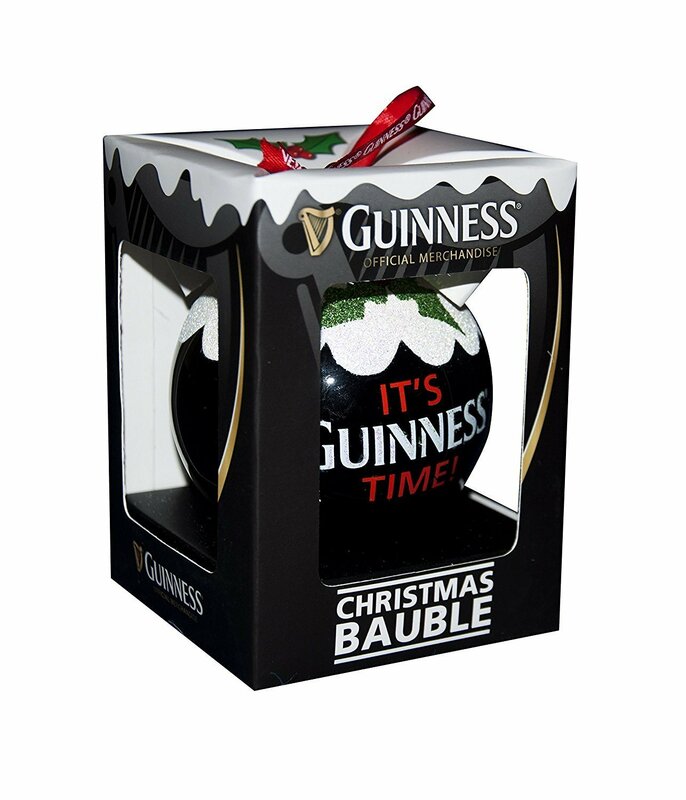 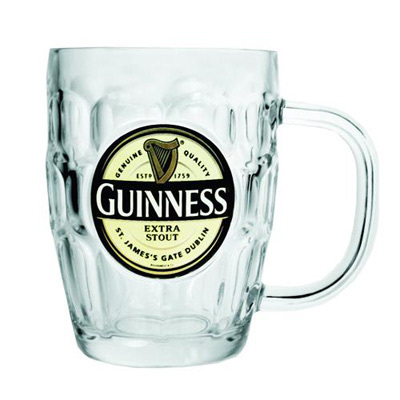 Glass Guinness Tankard (Dimple pint glass)  - £7.50 : Traditional Irish Gifts - Irish Gift Shop - Guinness merchandise, Bushmills merchandise, Aran and Avoca., The best Irish giftware shop on planet earth! 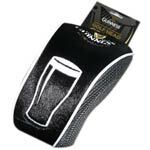 Open a pint of Guinness at home and drink it the way it was meant to be enjoyed in this old fashioned Guinness tankard. 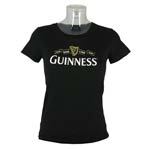 The Guinness in the glass is mine… but we can send you an empty one.